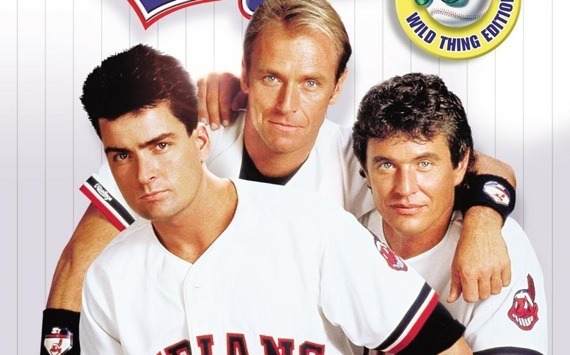 Back in 1989, when he played in the “Major League” movie, the Hollywood actor Charlie Sheen was on steroids for several weeks, as he now confesses to Sports Illustrated in an interview that appeared in the “Where Are They Now?” issue. The use of steroids made the actor more aggressive and in addition, he did not like Ricky Vaughn’s signature hairstyle, that attracted many nasty comments. Sheen told the magazine that the use of steroids, combined with his character’s hairstyle attracted many problems. “I didn’t like the haircut because it generated so many comments in bars. I’ve got enough of that already. Add that to the mix and it’s a recipe for a fistfight,” Charlie said. Talking about the baseball comedy, Sheen says the movie has kept its charm over time. He said that a few months ago he threw a party at his place to watch Major League and he invited Brian Wilson from the Giants, former baseball pros Eddie Murray and Kenny Lofton, and Collin Farrell. David Ward introduced the movie.